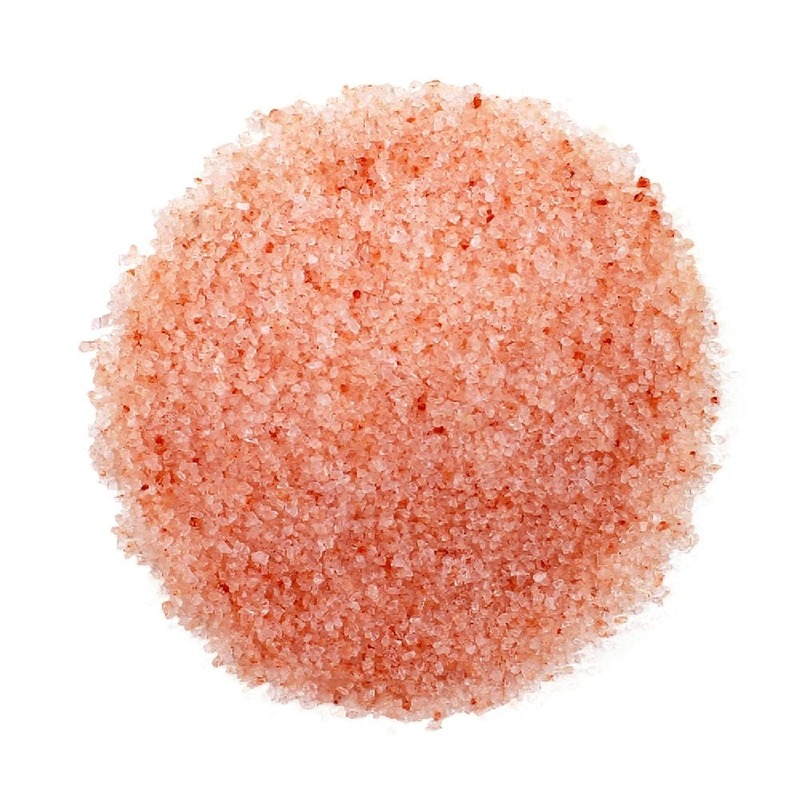 Himalayan Pink Salt is one of the purest salts available on Earth. Mined from deep in the Himalayan Mountains, this salt crystallized more than 200 million years ago and remains protected from modern-day pollution and impurities. It contains more than 84 trace minerals and none of the additives or aluminum compounds found in refined table salt. Himalayan Pink Salt is known for its healing and nutritional properties. Fine grain Himalayan Pink Salt presents many exciting culinary uses. This Salt can be ordered in a variety of sizes. The resealable bags are filled by weight and the glass containers are listed by volume. Refill bags/pouches are filled as the refill for the container specified. Generally the ingredients weigh more than the volume so weights will vary by product.